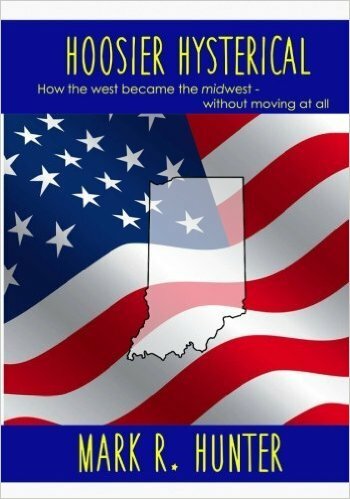 And at a reasonable price, considering it’s chock full of photos, and there’s at least one good joke for every decade of Indiana history. Now, if you’d like to read the e-book but also have a nice coffee table version—and who wouldn’t?—you can get the matchbook price: Buy it in print on Amazon, and get the e-book along with it for just 99 cents. That’s less than one good cup of coffee, and possibly less than one bad cup of coffee. We’re working on getting it up on other e-book versions too—be patient! It’s been a crazy year.